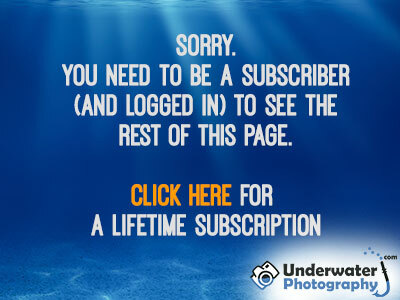 It can't be much fun being a fish when underwater photographers are around. The rates of pay are low considering the retina damage all those flashguns must give! 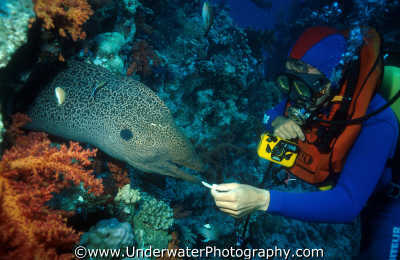 However, rewards are sometimes given, and baiting is often the name of the game in getting successful marine life shots.